Business process management (BPM) is a discipline involving any combination of modeling, automation, execution, control, measurement and optimization of business activity flows, in support of enterprise goals, spanning systems, employees, customers and partners within and behind the enterprise boundaries. What can BPM actually do? 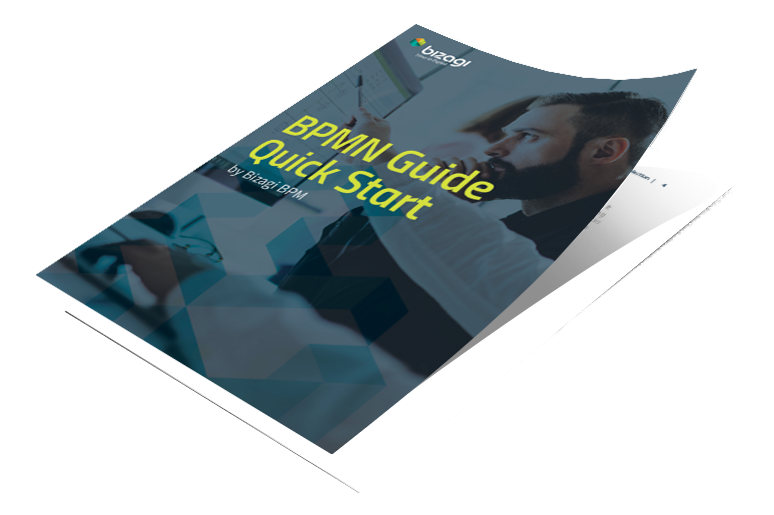 BPM is used in organizations around the world to support a wide range of goals, including: eliminating mundane tasks, improving employee efficiency, getting products to market faster and improving the customer experience. One of the first steps to BPM success is to communicate an accurate business case. 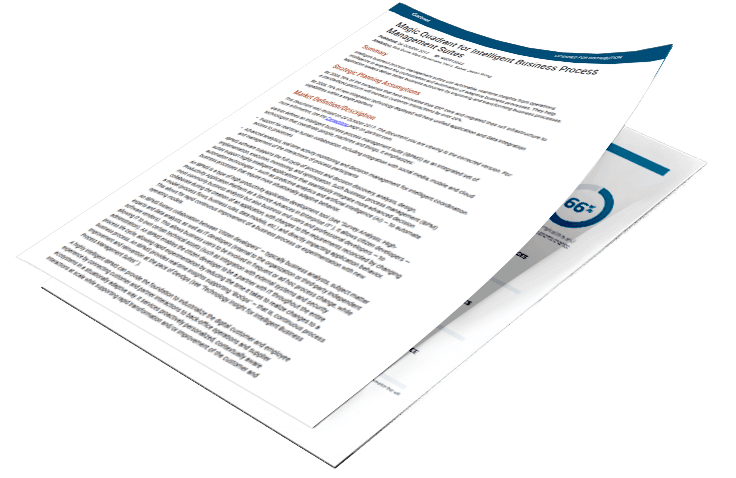 This whitepaper is a must read guide for anyone evaluating BPM solutions. 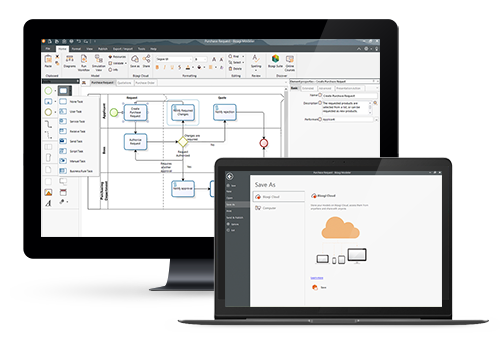 Why it is important to model with BPMN? 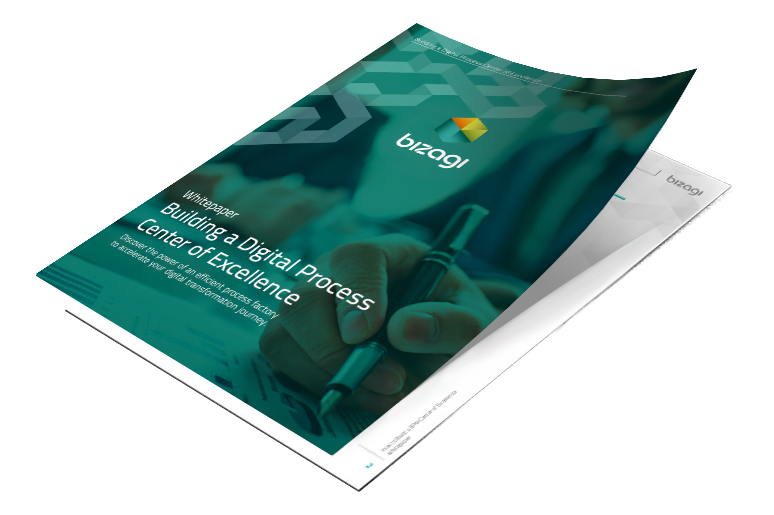 Why choose Bizagi for BPM? 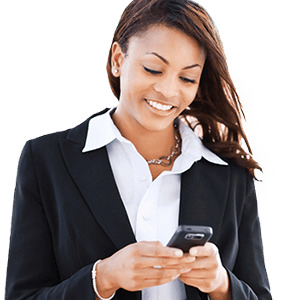 Bizagi is the most intuitive BPM software you’ll find anywhere, which is why its actively used by 650,000+ users and by 500+ enterprise customers in over 50 countries.